Home › What's New? 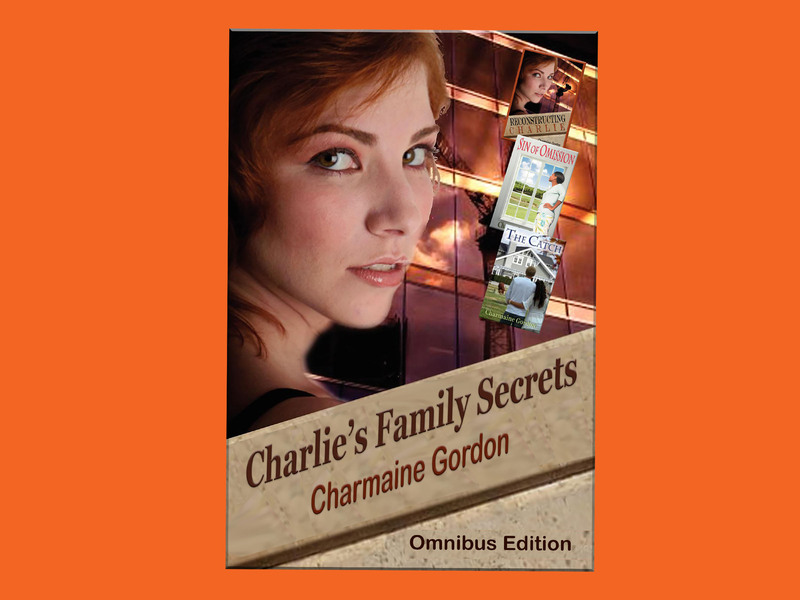 › Cover Reveal, Free Preview Chapters, and Sneak Peek Video – Charlie’s Family Secrets by Charmaine Gordon! 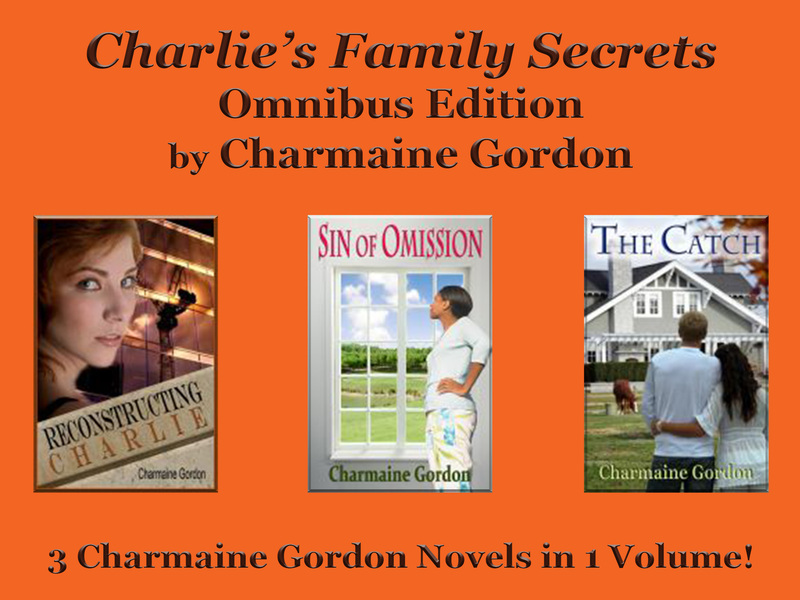 3 Charmaine Gordon Novels in 1 Volume! A twist of fate intervenes when Shelley keeps a secret that threatens to break apart the Costigans and her future. 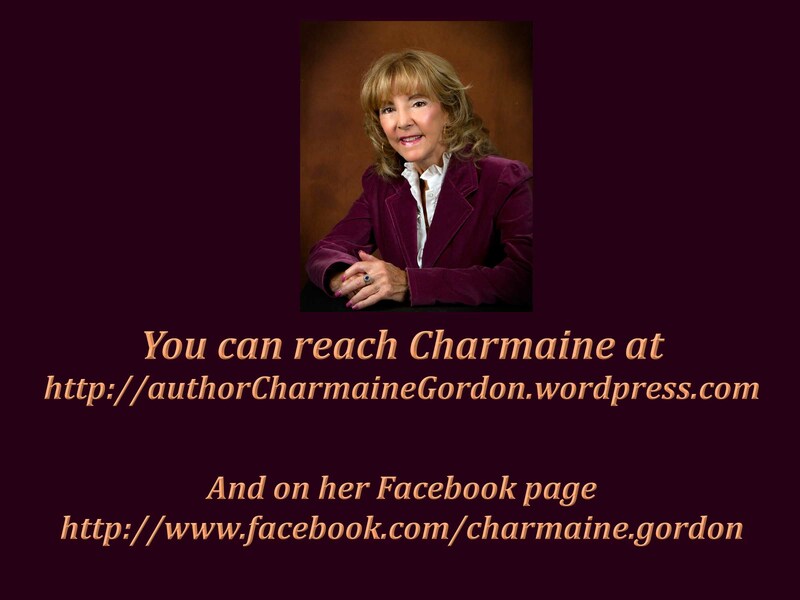 A mysterious client, Deanna Rose, enters Haven, victim of a savage beating under strange circumstances. Shelley investigates and finds Ms. Rose has an unsavory past. 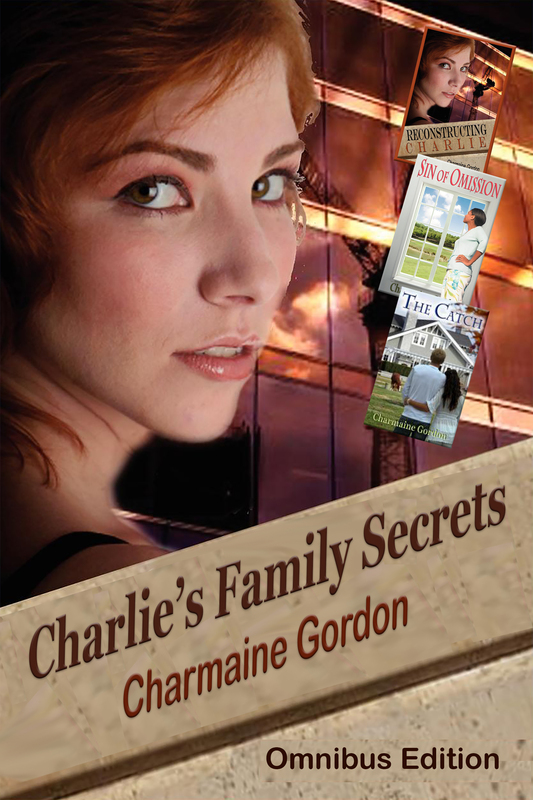 With the reputation and safety of Haven at stake, Shelley is at risk to lose everything and everyone she cares about. ‹ Neva Squires-Rodriguez’s Liliana em Português! !